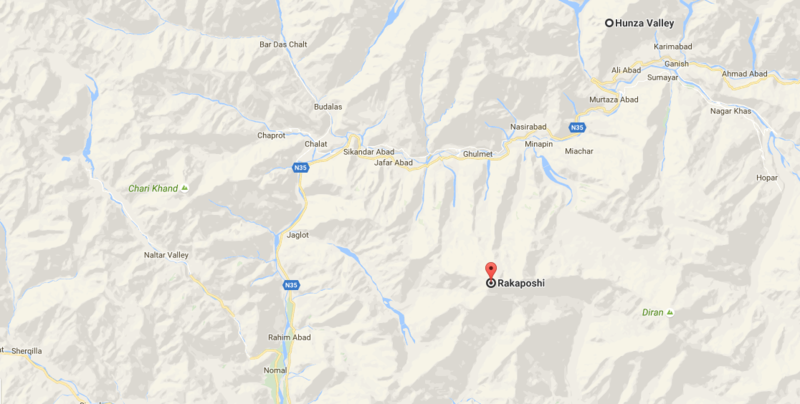 Rakaposhi base camp is the ever best short trek in Nagar valley starting from Minapin. It presents a stunning outlook of Rakaposhi and Diran with adjoining glorious glacier from Tagafari. The campsite, a fantastic site used to be a polo ground, with clean running water is also summer pasture of the villagers. This track also leads to Diran base camp along the backdrop of Rakaposhi. You can do this beautiful track anytime between June and October. Starting by air journey from Islamabad can lead you to the campsite in two days, however, traveling by road takes an additional day with overnight in Besham. However, traveling along the KKH gives the equivalent charm as traveling by air. You can enjoy your day excursion to Bagrot valley off KKH. Before you start trekking, we take you to the highest metalled border, Khunjarab Pass, connecting Pakistan with china at an altitude of 4737m. Khunjarab day excursion can easily be done in one day from Gulmit. You have another free day in Karimabad to visit Altit Fort and Baltit fort in the town. You can also spare time for a day excursion to Hoper glacier in the afternoon. 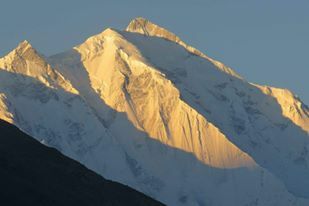 Moreover, if the weather is clear, you can visit Duikar valley for sunrising on Rakaposhi and Diran in the morning and you can have marvellous view of Lady Finger mountain from the spot. Well, there are more and more options hardly could be done in one day. Hunza may cost you several days with its magnificent surroundings, cultural heritages and tiny colorful bazar equipped with antiques and ancient stuff. Hunza to Minapin village takes an hour and half and trekking can be proceed the same time as arranging for porters is quite easy. The trek can be acomplished in five days and on fifth day you can even proceed to Gilgit directly. After sightseeing in Gilgit the next day, you can drive back to Besham for overnight and then to Islamabad.